Indeed a rare opportunity to find this gem-of-a-property - let it be yours! You'll be living on the top floor with no worries of ever hearing anyone above you...WOW! 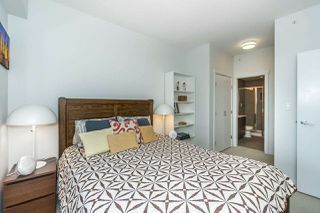 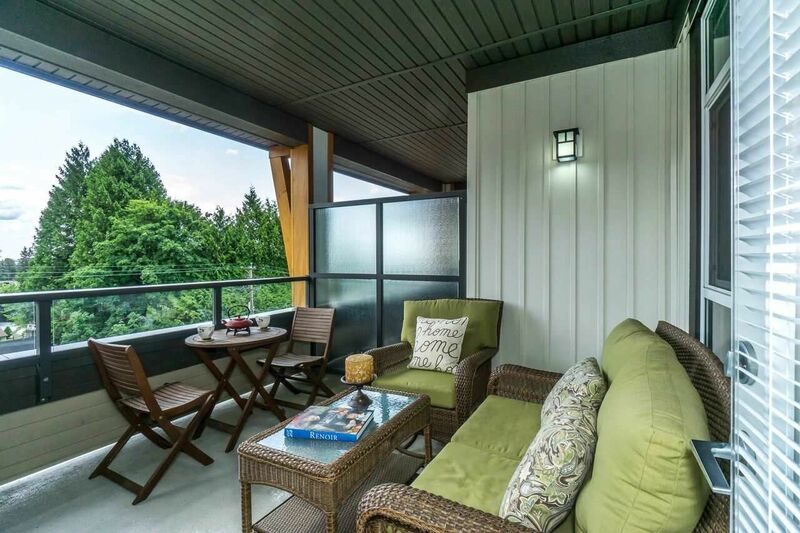 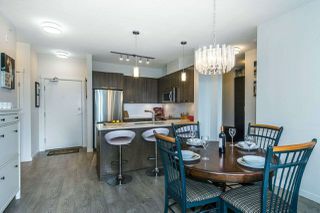 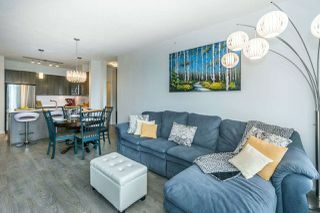 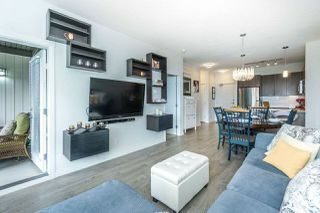 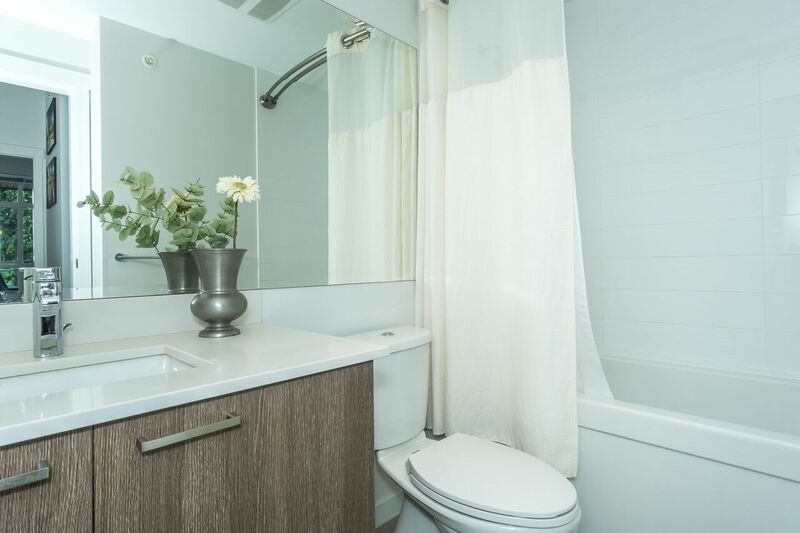 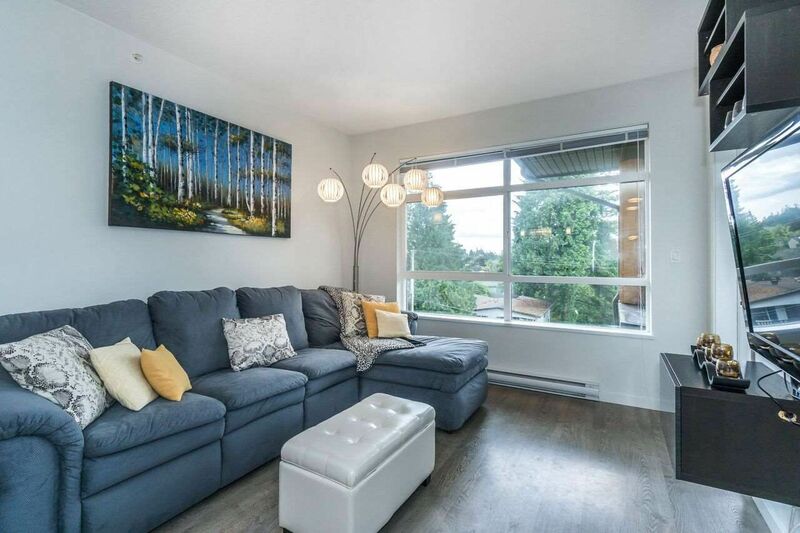 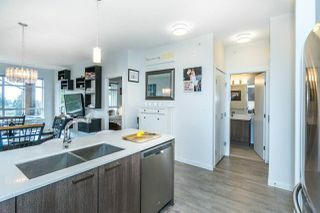 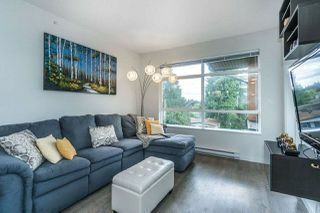 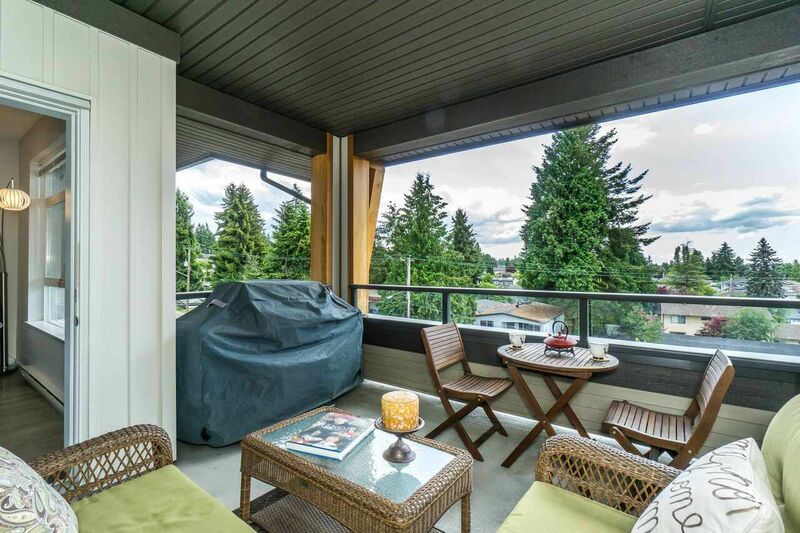 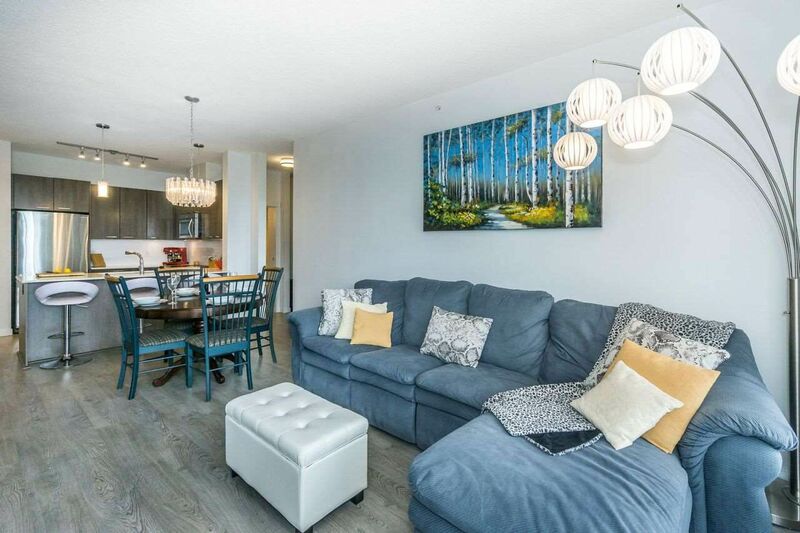 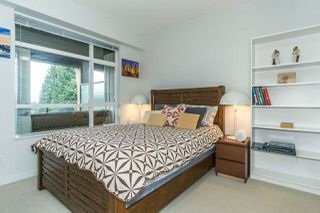 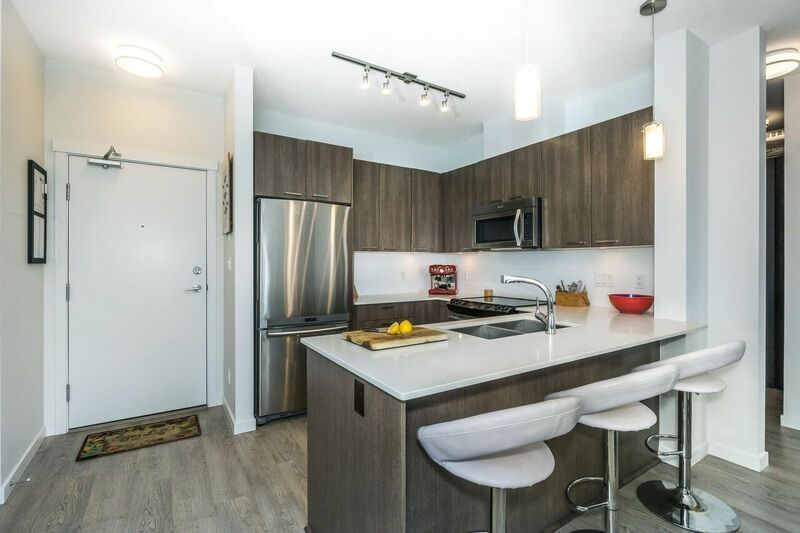 This immaculately kept 2Bed, 2Bath +Den faces south of course, has streams of natural light, a floor plan with feng shui flow & comes with great neighbours! 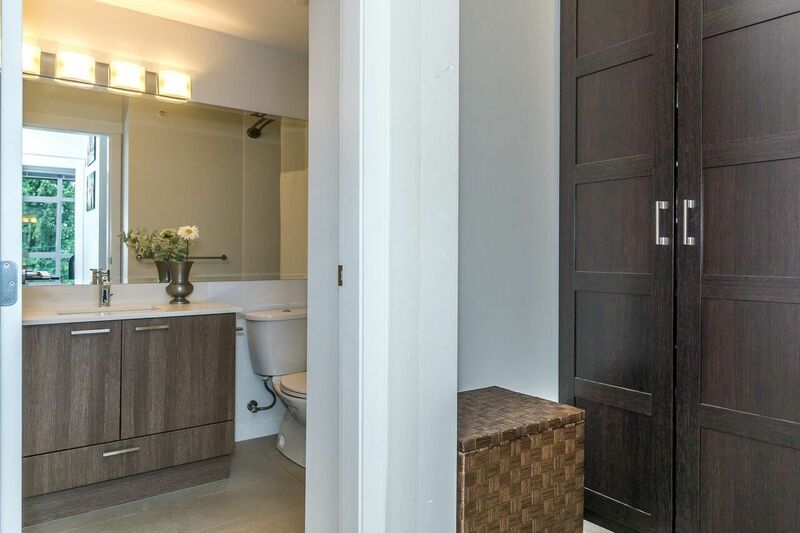 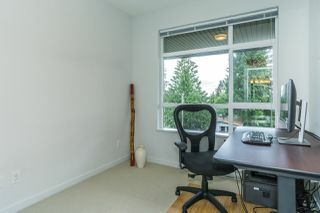 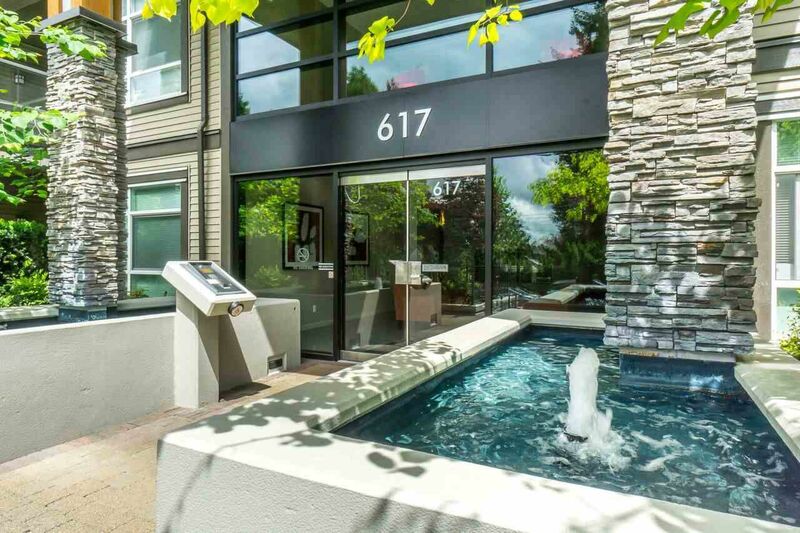 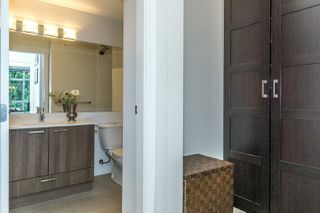 Featuring 9 ft ceilings SS-appl, quartz coutertops, a luxuriously huge glass shower in mstr ensuite and more. 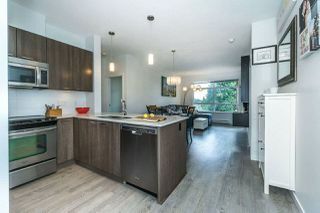 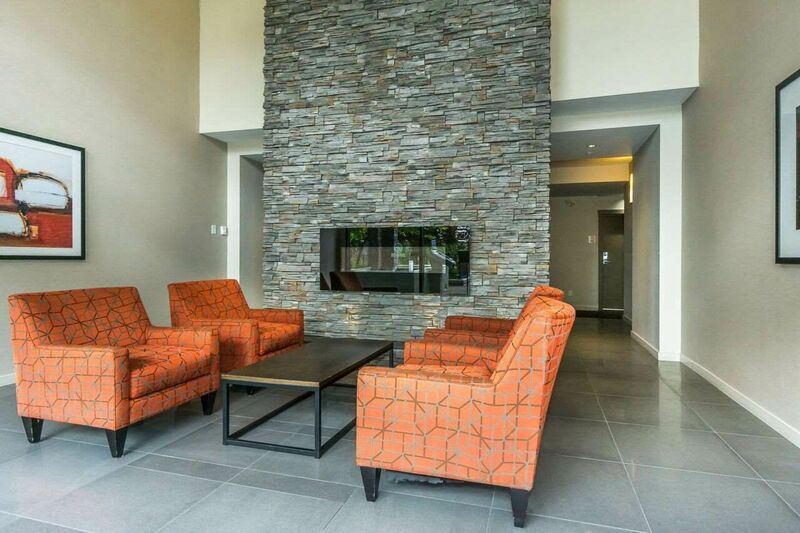 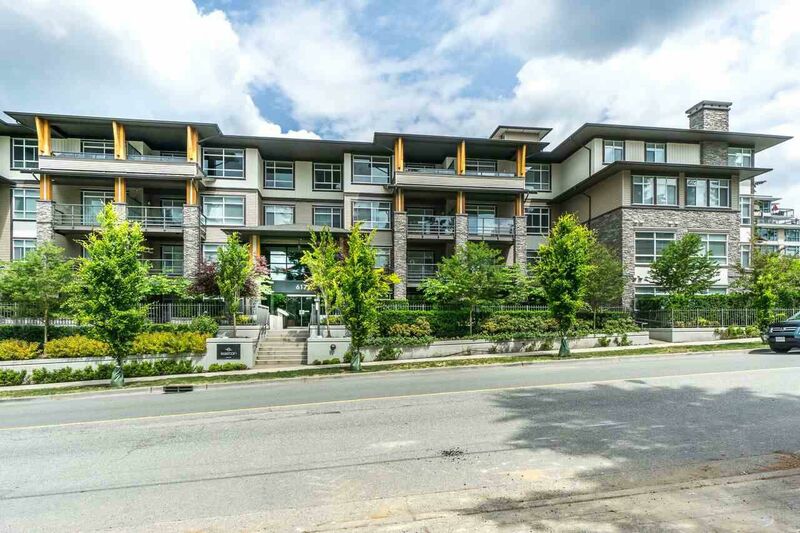 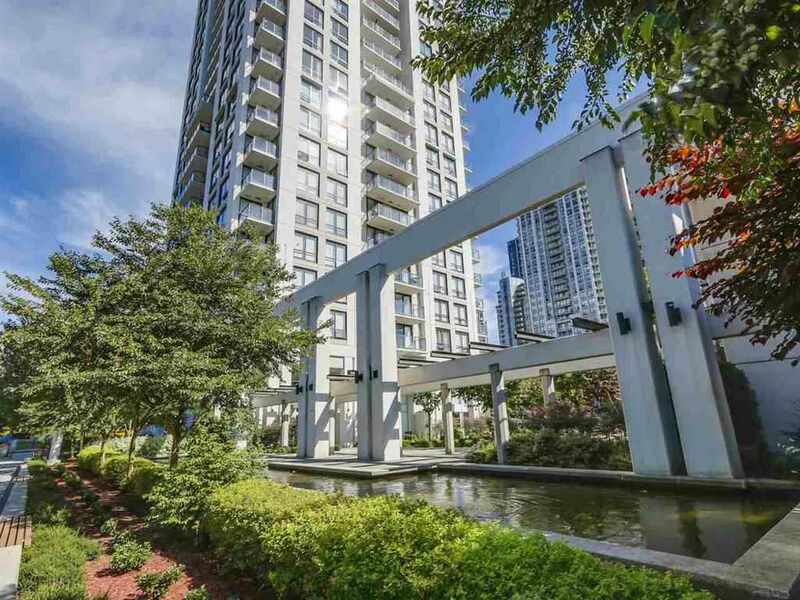 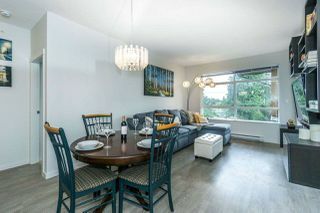 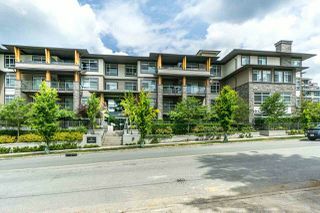 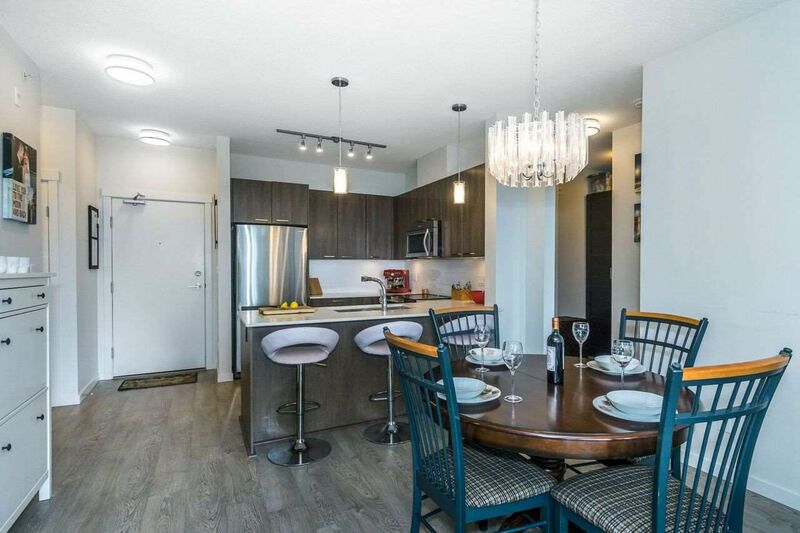 Located in a beautiful neighbourhood that's central to everything: walking dist to S-Train, Safeway, a wide variety of cafes, restaurants & pubs. Close to Louheed Mall, library, recreation facilities, SFU and more! 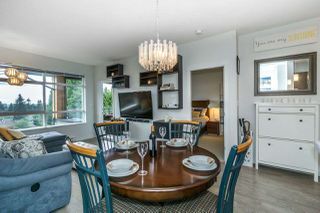 Don't miss this fabulous opportunity!